The Kingdom of Denmark is a Scandinavian country in Europe. It is the southernmost of the Nordic countries, with a population of more than 5 million people. Denmark is famous for its history of incredible Vikings and the impeccable quality of life which its citizens embrace. Popular attractions include Tivoli Gardens in Copenhagen and Musikkens Hus in Aalborg. Cheap flights to Denmark are now available for a limited period of time, so prepare to embark on a sensational journey to this incredible country. Copenhagen is home to Copenhagen International Airport (CPH), which is a 25-minute drive from the city centre. 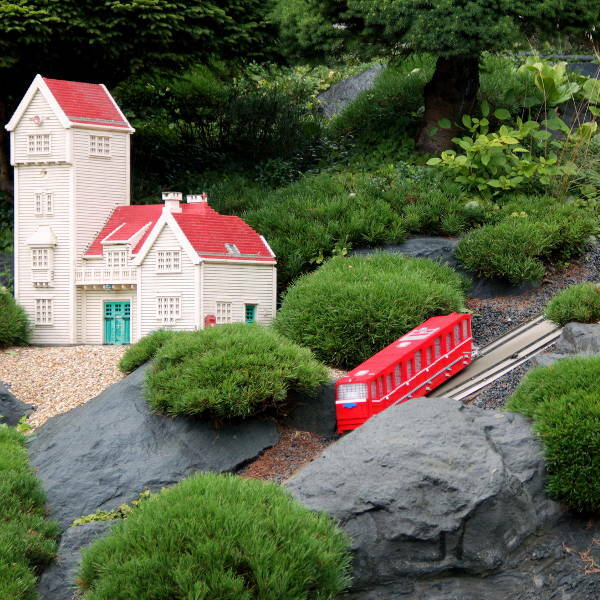 Legoland is an incredible wonderland that is sure to entertain children and adults alike. Legoland Bilund is the original Legoland. Amazing attractions and activities include Mini Land, Lego City and Imagination Zone. Denmarks’ wine industry has been booming since the late 20th century. 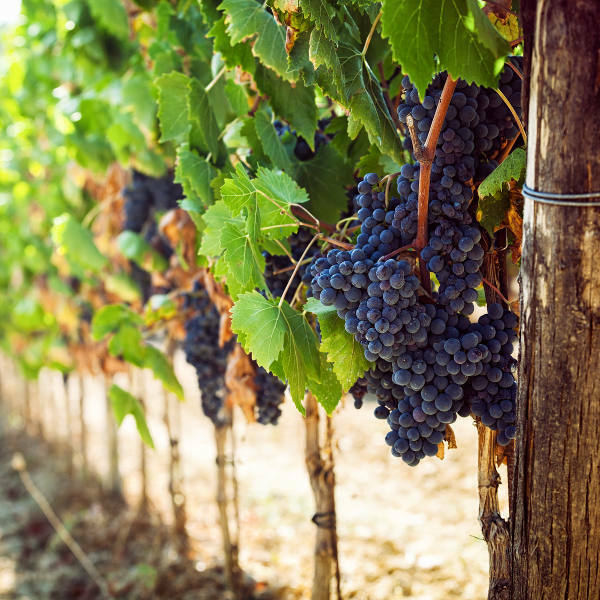 It was the first Scandinavian country to start producing wine. Traverse vineyards in Lolland, Funen, Jutland and Northern Zealand for a scintillating grape fermenting extravaganza. 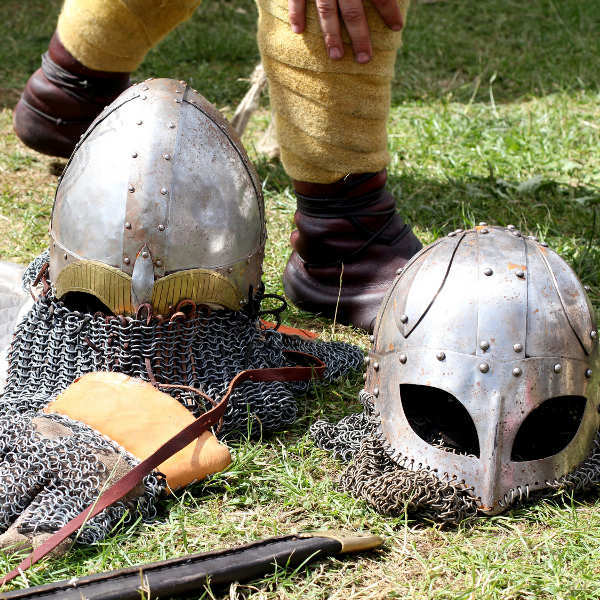 Denmark is the homeland of the ancient Vikings. A mental journey to the times when the Vikings dominated the Scandinavian lands awaits. Explore Viking monuments across the country. Attractions include The Vikingmuseum Ladby (Viking ship) on Funen. This Scandinavian country has a temperate country with mild winters and cool summers. The months from June to August (summer) have the warmest climate and beautiful landscapes filled with nature in full blossom. This is also the peak season in the country which entails crowded attractions and high accommodation prices. Tourists flood the capital city, Copenhagen, during July and August. The best time to visit Copenhagen is in May, early June and September. Autumn (September to November) in Denmark is a phenomenal time to bear witness to its incredible landscapes and embrace the beautiful spectacle of golden leaves falling. Temperatures in winter can drop to as low as -15 degrees Celsius, with days becoming extremely dark and dreary. The Danish can still be seen riding their bicycles, it is totally worth visiting during the winter months. Wondercool is an amazing festival to attend during the coldest period in the country. Winter also affords for cheaper prices throughout the various cities. When one thinks of Denmark, the reality of it having the happiest people comes to mind. The Danes enjoy a high standard of living, and this alone is reason to fuel your curiosity of life in this Scandinavian land. It is worth saving up to visit this beautiful country, filled with breath-taking attractions and Danish Viking history which oozes through the country’s identity. The egalitarian ethos comforts all that traverse this forward thinking nation. Copenhagen is one of the most relaxed Scandinavian cities. This hedonistic metropolis boasts a friendly atmosphere, with wonderful attractions that can be seen via a relaxed stroll through the city’s streets. Popular attractions - in this city where bicycles dominate – include Tivoli Gardens, Christiansborg Palace Nyhavn Harbour. The city of Bilund is the birthplace of the renowned toy brand LEGO. If you’re looking for a reason to go to Denmark, then Legoland in Jutland should be it. Aarhus, the second largest Danish city, boasts amazing museums and attractions for all. These sensational sites include The Old Town, Moesgaard Museum and the Viking Museum. Compare several airlines and book your cheap flights to Denmark online at Travelstart! Travellers should be up-to-date on all routine vaccinations. These vaccines include measles-mumps-rubella (MMR), diphtheria-tetanus-pertussis, varicella (chickenpox), polio, and your yearly flu shot. Denmark is one of the safest in the world. However, like all countries there is the chance for minor incidences and crime. Follow the basic safety precautions for a safe tour in this Scandinavian country, such as keeping an eye on your valuables in public spaces.